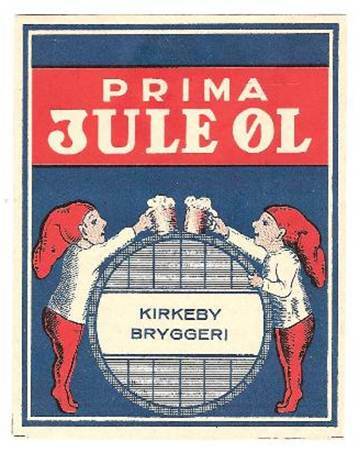 I´m collecting beerlabels from all over the World, but the main interest is on Denmark, The Nordic Contries and Germany. I have a little bit more than 127.000 different beerlabels throughout the World. On the page "Danske etiketter" you can watch around 23.000 different danish beerlabels. If you ever want to get in touch with me, you can send me a letter or an e-mail. Use contact page.